Belmont Elementary School – Strong relationships throughout the Belmont Community promote high learning and behavioral expectations. Strong relationships throughout the Belmont Community promote high learning and behavioral expectations. Welcome to the Belmont Elementary Website! I am honored to be the principal at Belmont, working with incredible students, caring families, and dedicated professional educators. 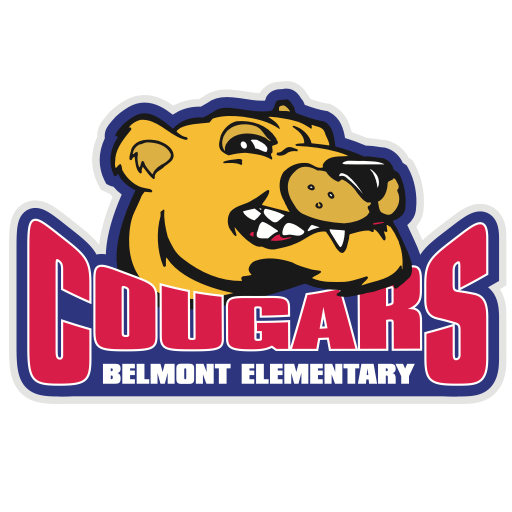 Belmont is currently home to approximately 750 students in Pre-School through 5th grade. Our students come from diverse backgrounds and our families represent a wide variety of economic realities. Belmont is a Title One school that is organized into grade level instructional teams. Our specialists (Art, Music, Physical Education, Media and Technology) support students on a daily basis as well as our Interventionists, Instructional Coach, Technology Coach, Social Worker, Counselor and Special Education Staff. Our entire Belmont staff is committed to providing a safe, respectful, collaborative and positive environment where every student learns, achieves and performs. Students are guaranteed an engaging, rigorous, balanced instructional program that is aligned with the Lincoln Public School curriculum standards. Through our Professional Learning Community work, teachers and support staff review student progress on a regular basis and respond to student needs through a variety of research-based instructional strategies. Always mindful of our students’ academic, social and emotional needs, we strive to create and provide the best possible educational climate which will ensure high levels of learning happen on a daily basis. By teaching and reinforcing school wide student behavior expectations, routines and our school rules we believe students can focus on their most important job of learning. Additional special programming includes: Reading Recovery, TeamMates, Food Bank Backpack Program, Math Intervention Support and Literacy Intervention Support. We also partner with our Community Learning Center, which offers before and after school childcare, academic and enrichment clubs, as well as parent involvement activities. We welcome and encourage parents to become involved by joining the Belmont Family Association (BFA). Please don’t hesitate to contact me at 402-436-1124 if you have questions or if I can be of assistance to you.